Tateno Cycle is a bicycle shop to fix and rent out bicycles. 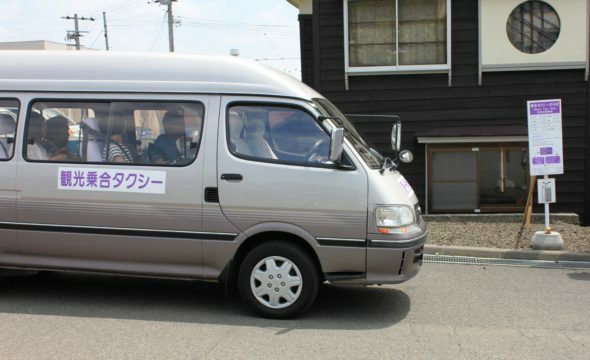 With around 60 stored rental cycles, you can choose from mamachari city bikes, mountain bikes, electric bikes and even scooters. Child bike seats are also available. Coming along with insurance, all the rental fee depends on how many hours you want to rent. You may have enough time to cruise around town in a summer breezy wind, stopping by all three major flower gardens. 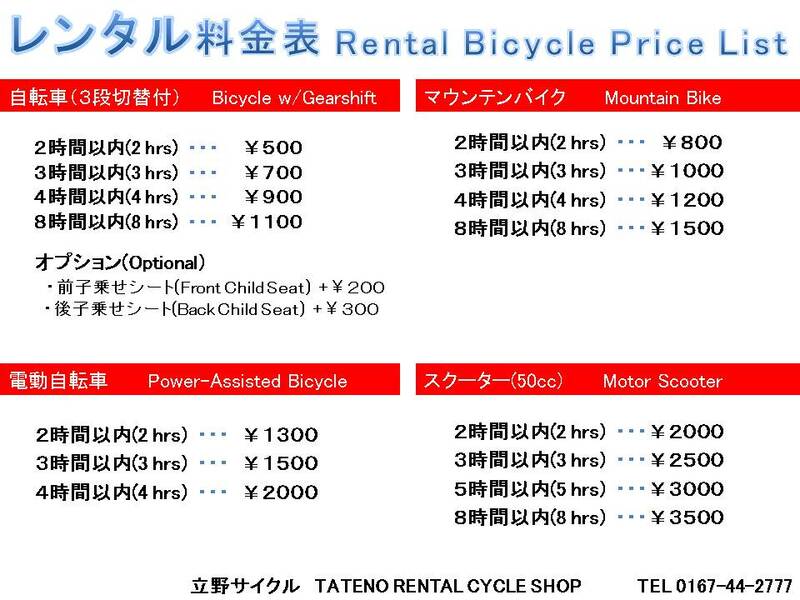 If you plan to rent bike(s) from Tateno Cycle, please feel free to use this form to communicate with the owner, written in both English and Japanese.